from the original source as noted. Audio of interview is linked on the above The Paracast page. above Santa Monica, worldwide UFO trends, and Crop Circles. CLICK HERE for this archived show’s listing. 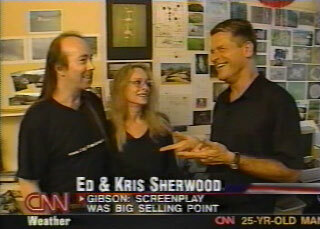 A three-hour interview with Ed and Kris Sherwood. about some mysterious unseen aerial ‘objects’ recorded on film. 2 Hour Interview with Ed & Kris Sherwood. 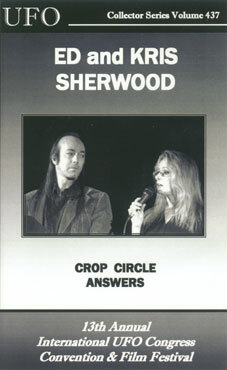 and its relationship to UK Crop Circle formations. Two-hour interview with Ed and Kris Sherwood. 30 years combined research of the non-manmade Crop Circle phenomenon. 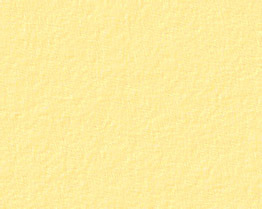 View Images discussed during program. Roy Timm's internet radio show on Artist First Program schedule. hosted by CCCRN's founder and director Paul Anderson. View a page of images that illustrated the topics discussed during the show. examples of 'Balls of Light' photographed during our research experiments. LIVE 20 min. RADIO MEDITATION! (given by Ed) supported by radio listeners. occurred moments before and after the live radio meditation. GWR Swindon - "Late Night Live"
This was Ed Sherwood's first radio interview. The Travel Channel series ‘Weird Travels’ episode on ‘UFOs and Alien Encounters’. First aired on Friday, February 24th 2006, Monday, February 27th, and subsequently rerun numerous times. and included footage of UFHs captured by Ed Sherwood in Santa Monica, and by others in Mexico. with the release of the movie the ‘Signs’. First aired August 6, and was subsequently re-broadcast several times in the following weeks. First aired in conjunction with the release of the movie ‘Signs’, staring Mel Gibson. and our views about the worldwide Crop Circle phenomenon. about the movie ‘Signs’, and our views on the worldwide Crop Circle phenomenon. CircleSpeak, the critically acclaimed major feature length documentary on the Crop Circle phenomenon. Produced by New Land Films; released in 2005, filmed and copyrighted in 2001.
on February 9th, 2004 in Laughlin, Nevada, is now available. Click to Order a Tape of this Presentation: (Vol. #437) 90 Mins. *Note: If you order this tape be sure to request to the original version.